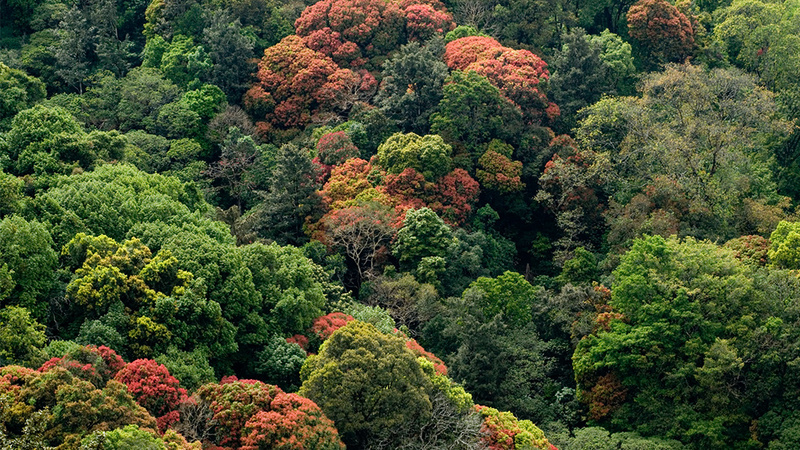 Widely known as poor man's Ooty, Nelliyampathy is a very popular hill station in Palakkad district. Tourists ply up the hairpin curves to this stunning tourist destination in large number every day to savour the panoramic vistas they enjoy at various viewpoints of Nelliyampathy which is around 1500 metre above sea level. Even the long drive up the hill through the evergreen forest is a thrilling experience not only for its stunning views of the valleys but also for the sheer number of waterfalls you can see on the roadside. 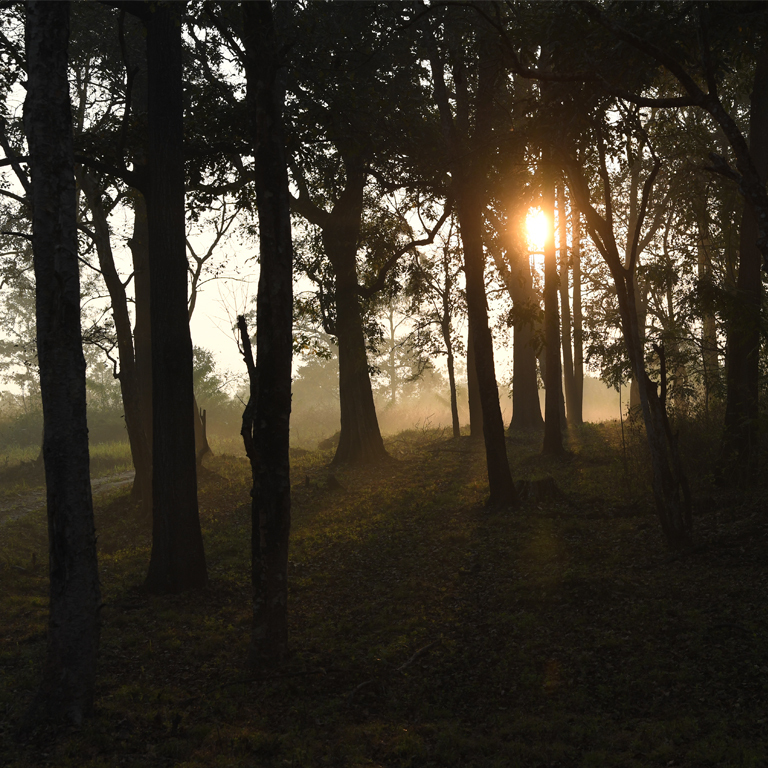 And if there is an adventurer in you, Nelliyampathy, you’d find soon, is a launching pad to other destinations deep into the woods. 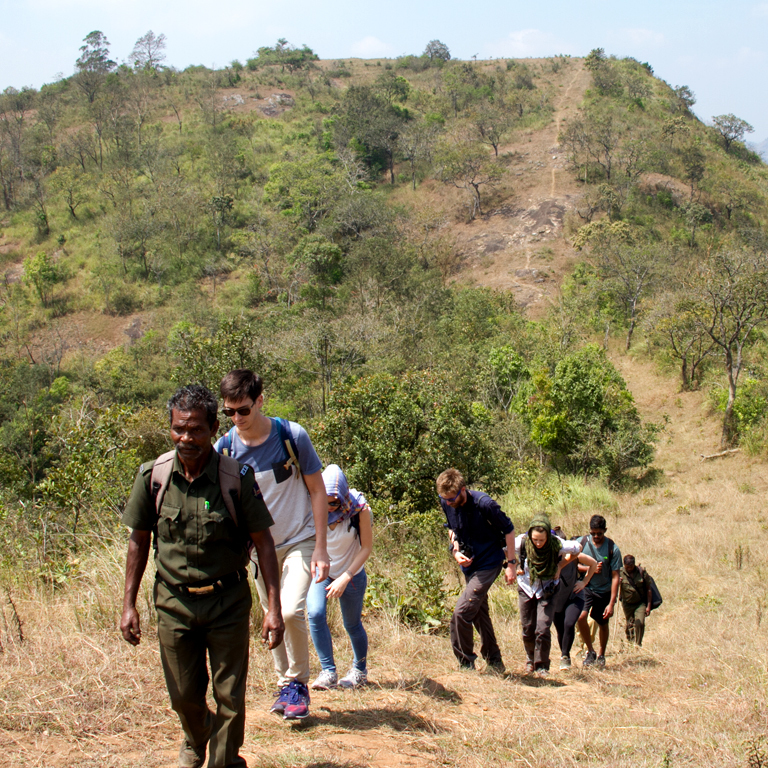 The long and arduous trek to places like Manpara and Kambamala are all rewarding experiences. The Ghat road winds from the reservoir rising steadily with daunting hairpin curves. You find the view of the large expanse of water, Pothundy dam, following doggedly on your left in the valleys though shrinking in size with every turn you make up the hill. After a few more turns vast stretches of Palakkad with its rice fields can be seen shimmering in different shades of green. The cascades appear at regular intervals, the water trickling down from ledges far up the mountain. Catch Nelliyampathy when she revels in monsoon showers, all these innocent trickles would turn into hefty waterfalls, and you’d be scared to death getting near one plummeting down on the roadside with a deafening roar. As you get near the town of Nelliyampathy you’d pick boards announcing private estates up the hill. 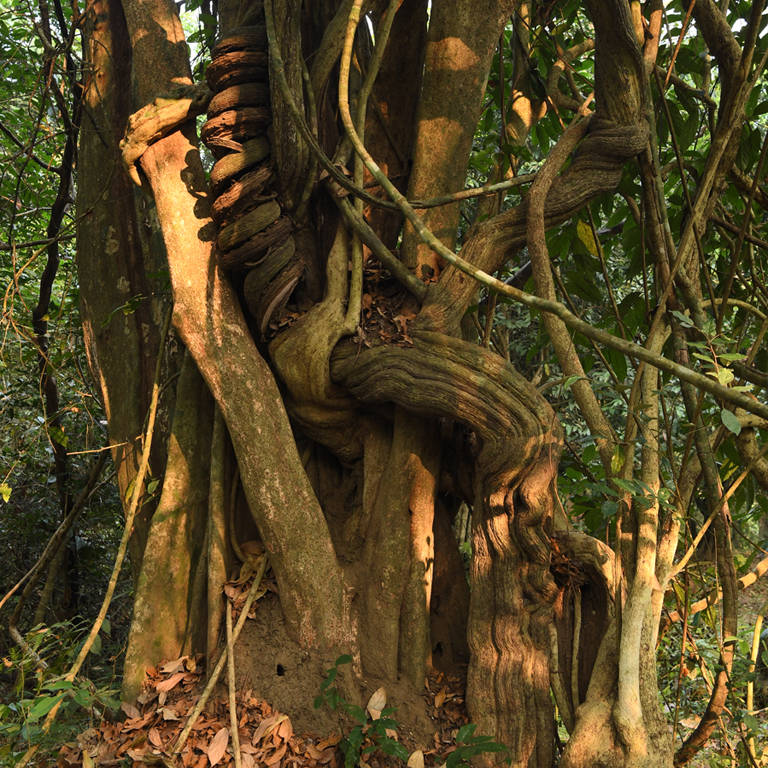 Nelliyampathy is a planter's paradise. And the oranges it cultivates are cherished for no small reason. 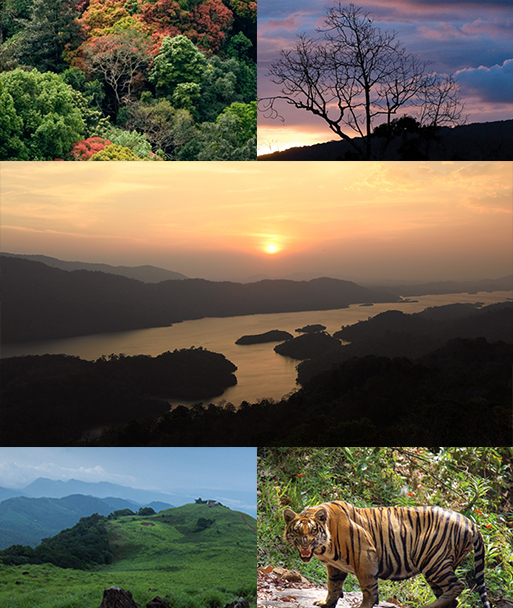 You’d only have to taste one to learn how the unique climate of Nelliyampathy conspires with the sun to fill them with such sweet relish.